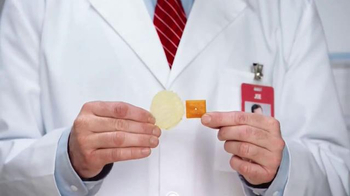 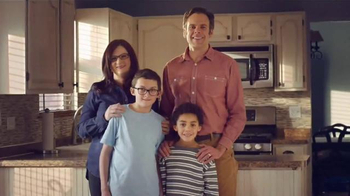 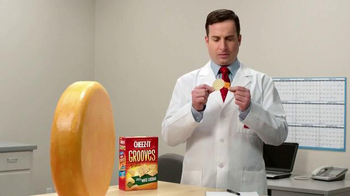 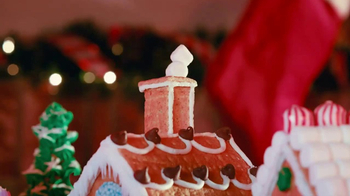 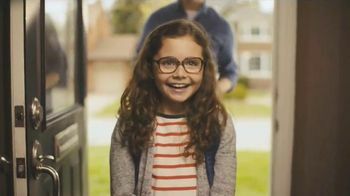 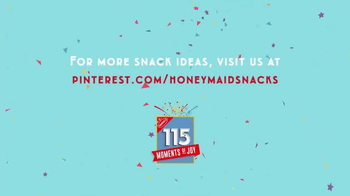 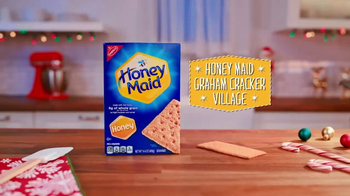 As a holiday snack idea, Honey Maid created a Graham Cracker Village. 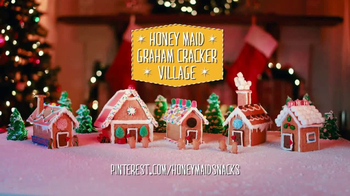 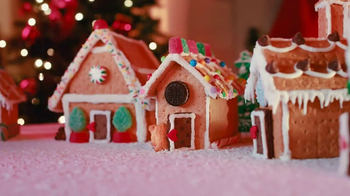 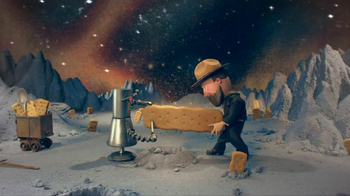 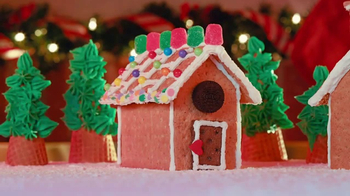 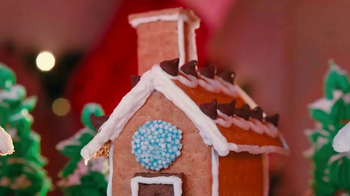 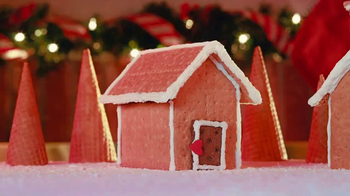 Reminiscent of gingerbread houses, the company uses stop-motion photography to deck five tiny graham cracker homes with candy and icing decorations. 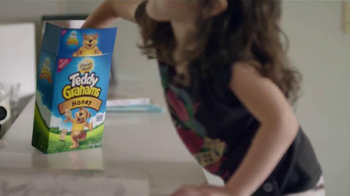 When the buildings are done, little Teddy Grahams wander around the festive village.